Cincinnati, OH – CET has been nominated for five regional Emmy Awards. Nominations were announced by the Ohio Valley Chapter of the National Academy of Television Arts and Sciences. “These nominations testify to the great work being done by CETstaff creating our arts and cultural productions,” noted David Fogarty, President and CEO of CET. 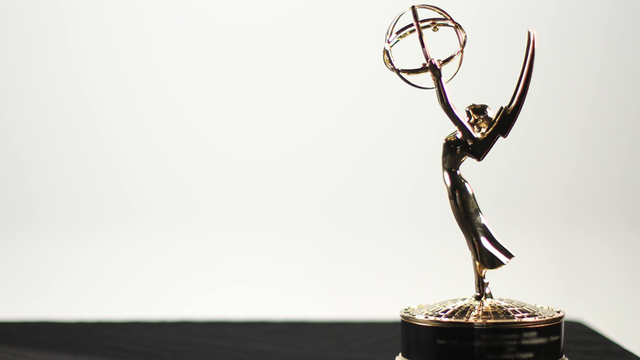 This year’s regional Emmy Award winners will be announced during ceremonies held July 25 at the Keeneland Entertainment Center in Lexington, Kentucky. A complete list of Ohio Valley Regional Emmy nominees is available at http://ohiovalleyemmy.org/files/2015/06/2015_Nominee-List.pdf.